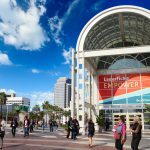 LONG BEACH, CA (December 19, 2013)—For 16 years, Laserfiche has hosted an annual conference to educate Laserfiche customers and partners on the latest advances in the enterprise content management (ECM) industry. 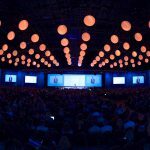 This year, the conference has sold out more than a month in advance. Epson is the premier sponsor for the event and Fujitsu is the platinum sponsor. 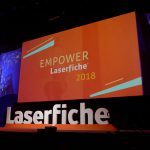 There will also be a number of Laserfiche alliance partners exhibiting their hardware and software integrations at the conference. Empower 2014 will take place on January 14-17, 2014, in Anaheim, CA. For real-time updates, follow #empower14 on Twitter.